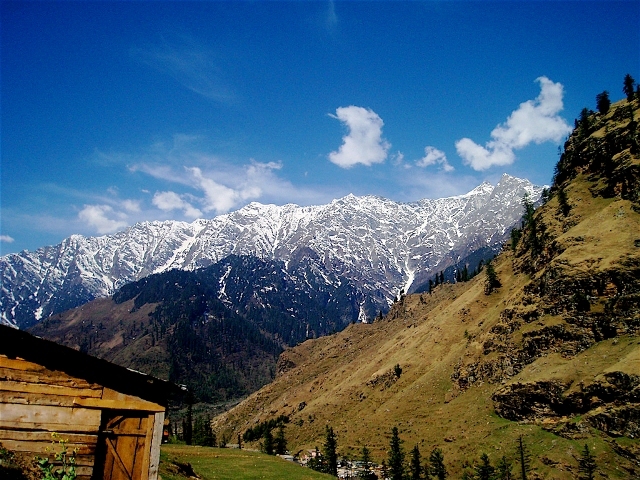 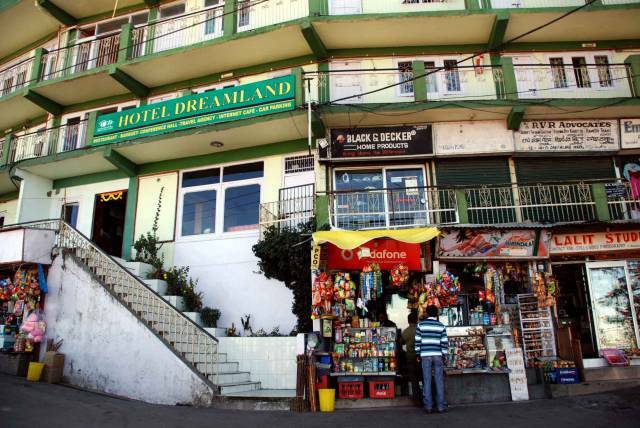 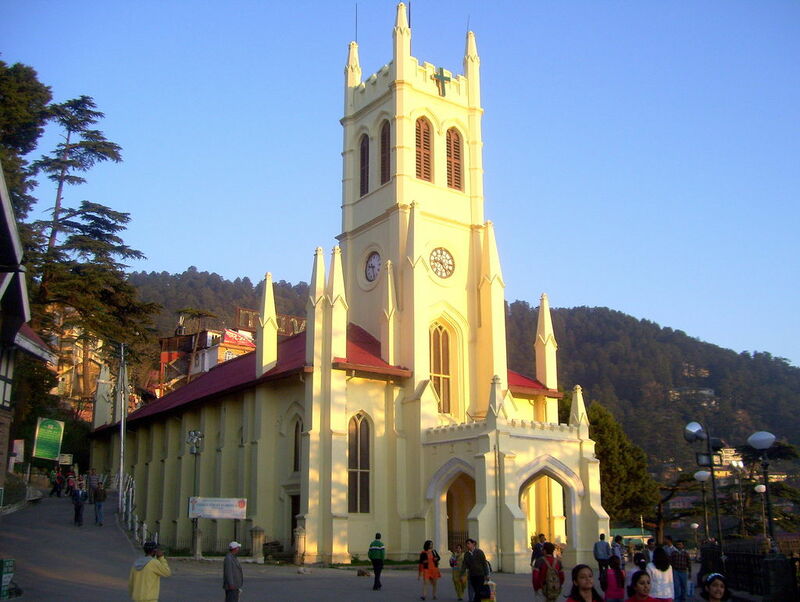 Hotel Dreamland is located on the Mall, Shimla. 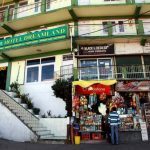 Being ideally located, the hotel connects tourists to the major places like eateries, restaurants, shopping street on The Mall, Lakkar Bazaar, Jakhoo Hill etc. 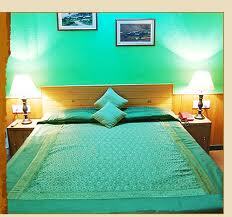 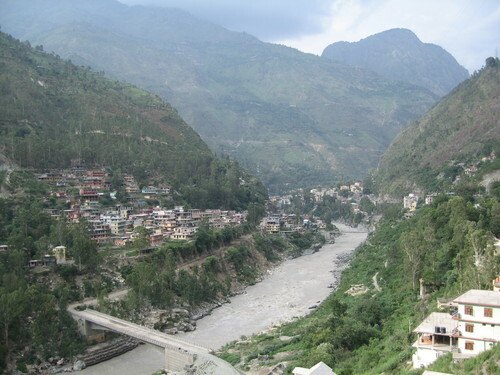 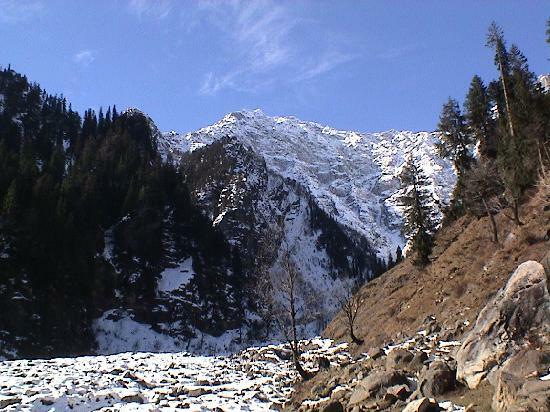 The hotel lies approximately 1 km from the Shimla Railway Station and 1 km from the Inter State Bus Terminal. 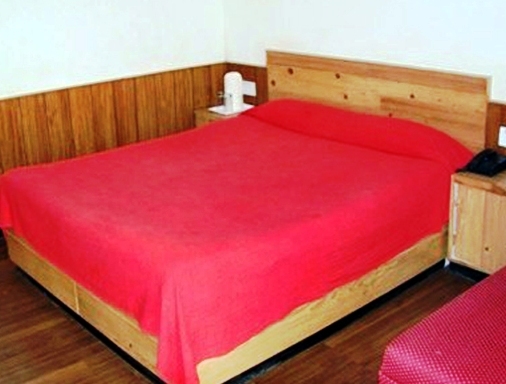 The hotel accommodation offers good facilities, round the clock front desk, travel desk, amicable hospitality from the staff and much more to make your stay here a relaxing one.